Ashton Creek Apartments For Rent in Chester, Virginia offers you the quality of life and commitment to excellence that you deserve. Bask in tranquility in our community as we are conveniently located on 26 acres nestled among towering redwoods. Although we are located in a secluded area, we are just minutes away from major, employers, shopping centers, CC Wells Elementary School, and Highway 144. Spacious well-appointed apartments are surrounded by wooded areas and professionally maintained gardens. Further conveniences include high lofty ceilings, a lighted tennis court, and a washer and dryer in every apartment home. Classic architectural style, mature landscaping and plenty of space to spread out is what you can expect. 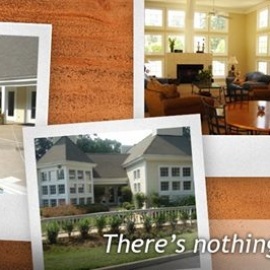 Ashton Creek Apartments in Chester, Virginia is pet friendly and proud of it. Enjoy walking your dog here and you won't be alone. 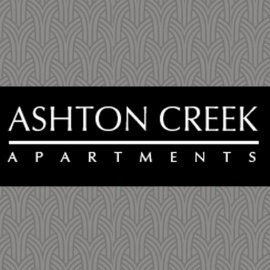 Come see how Ashton Creek provides a quality of life often talked about but seldom seen. Superior design, landscaping and craftsmanship with an insistence on quality are among the many reasons why Ashton Creek stands out as a premier apartment community.